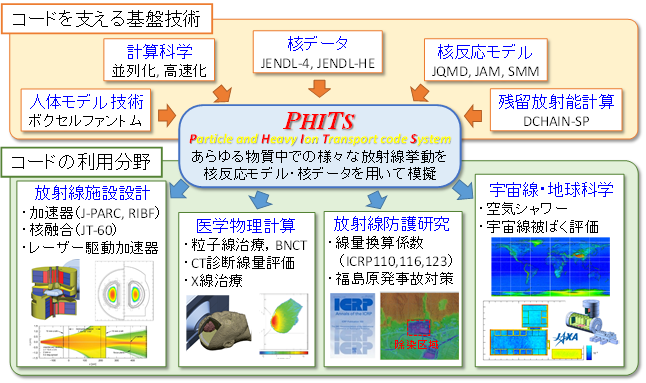 Benchmark study of the recent version of the PHITS code, J. Nucl. Sci. Technol. 54, 617-635 (2017).